It is soooo like me to start a shiny new blog and then get sidelined with one of the worst illnesses I’ve had in awhile. There have been increased reports of “norovirus like illness” in King County. Norovirus is the name of a group of viruses that is a common cause of viral gastroenteritis (stomach flu) outbreaks. Although people who have norovirus infection may feel very sick for several days, the illness is seldom serious. It is very contagious, spread by person to person contact. -HANDWASHING before eating, after using the toilet, before preparing food. -Clean and disinfect surfaces that have been contaminated with vomit or stool. Thanks for that; I’ve been throwing up for three days. Look, I understand why hand sanitizer is bad. If it’s over used it can create resistant super-bacteria that’s bound to kill us all. I also understand that plain ol’ soap and water is perfectly capable of killing most bacteria on our hands. In a perfect world I would have access to a sink and soap whenever my progeny decided to wipe their boogers on my hands,and the park would offer hand washing stations so that when my kids were done playing on the swing set – which your precious little snowflake just finished slobbering all over- we could wash up. 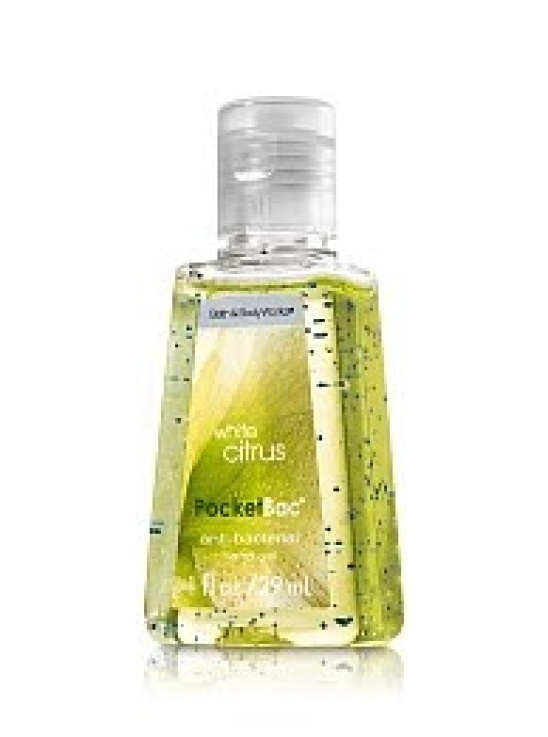 Being a parent we find ourselves covered in ick at the most inopportune times, that’s when I love my PocketBac. They are tiny. I keep them in my purse, in my car, in my diaper bag and in my stroller. 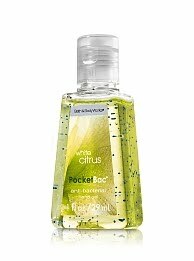 They come in about a bazillion fragrances (and unscented if you’re no fun), and they are super cheap (on sale online and in stores now for 5 for $5- Tip: They are all $1 after 5, so don’t let the sales people upsell you if only want 6). They also sell a cool little rubber cover for them with a loop for attaching to a stroller, backpack or belt loop. 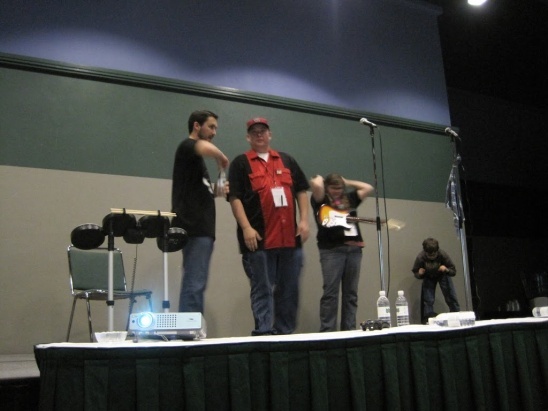 That’s Nathan, me and Scott Stafford (owner of Arcane Comics and More in Seattle) getting ready to play Rockband with Wil Wheaton at Emerald City Comicon this this past weekend. Welcome to Parenting Geekly! We hope to be your source of all family-friendly nerdiness going forward. In order for that to be possible we need your help! Know of a cool place, product or event? Please tell us about it! We’d also love your feedback on what type of products you’d like to see reviewed and any other information you’d love to see on these pages! It’s pretty empty here right now, but with your help we will have all kinds of information for you and your geeky family soon enough! 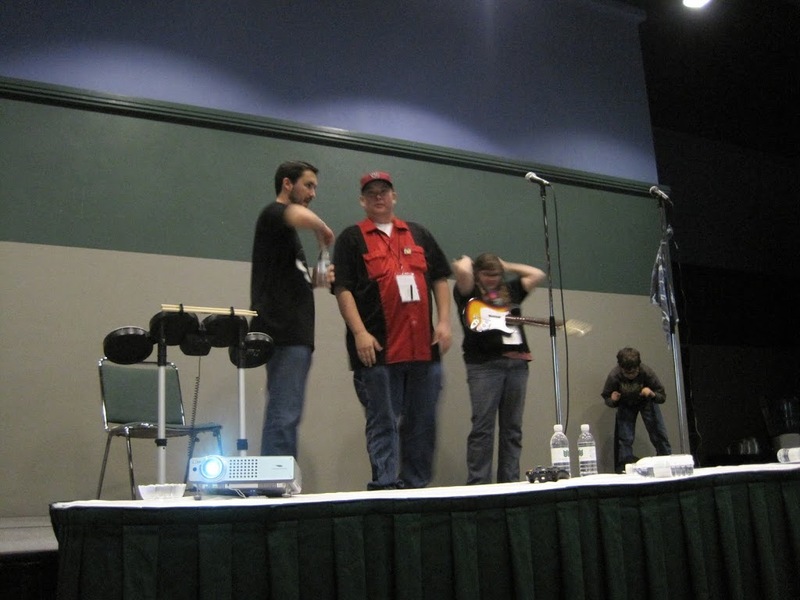 Coming up this week: A wrap up of Emerald City Comicon! Please click the link over there ————> to follow us!